The week disappeared far too quickly, and though I do have (less than) a week left, I still have the feeling leftover from my college days that winter breaks should last a whole month. That leaves just about enough time to hibernate and to get used to not working and hanging around in your PJ’s all day. 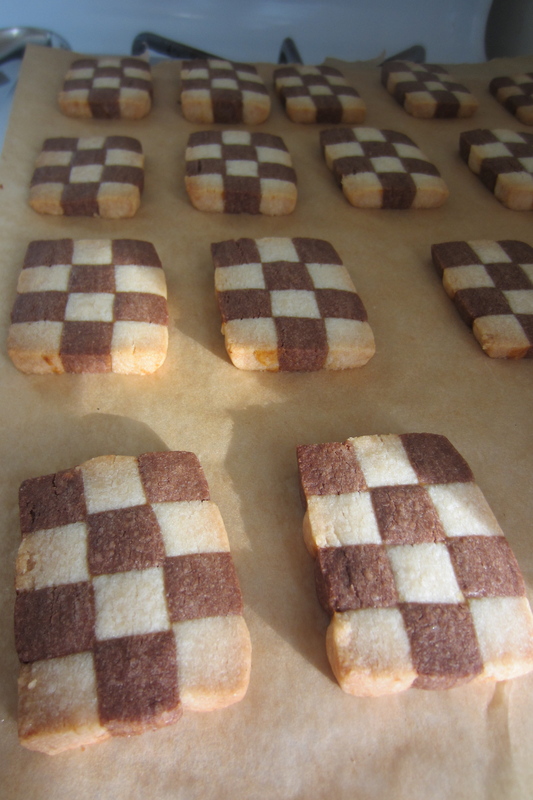 Extra time at home also lends itself well to is kitchen adventures, hence, the checkerboard cookies. Cold outside and cozy in gives you all the more reason to turn on the oven and set your stove top a-blazin’ (as in the burners, don’t light your kitchen on fire). 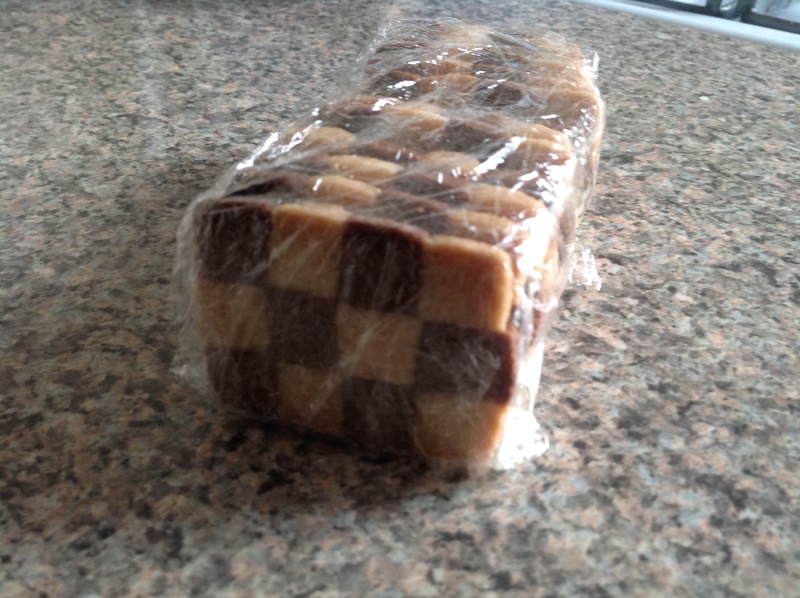 In my case I made checkerboard cookies, which have become somewhat of an unofficial Christmas cookie tradition for me ever since I learned how to make them. As Maida Heatter says in her description in this wonderful gift from my godmother, these cookies require precision, not Antonin Careme-style talent and they are certainly very impressive looking. 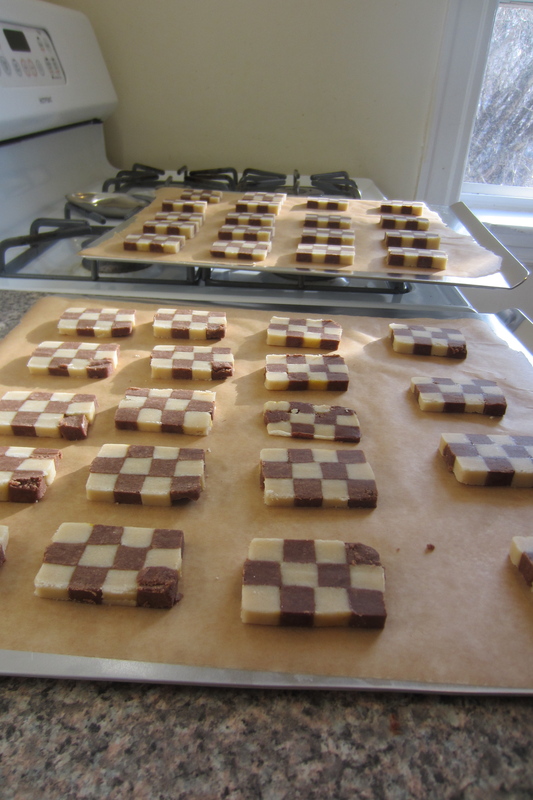 Many people have asked me if I assemble each cookie square by square. God, no. 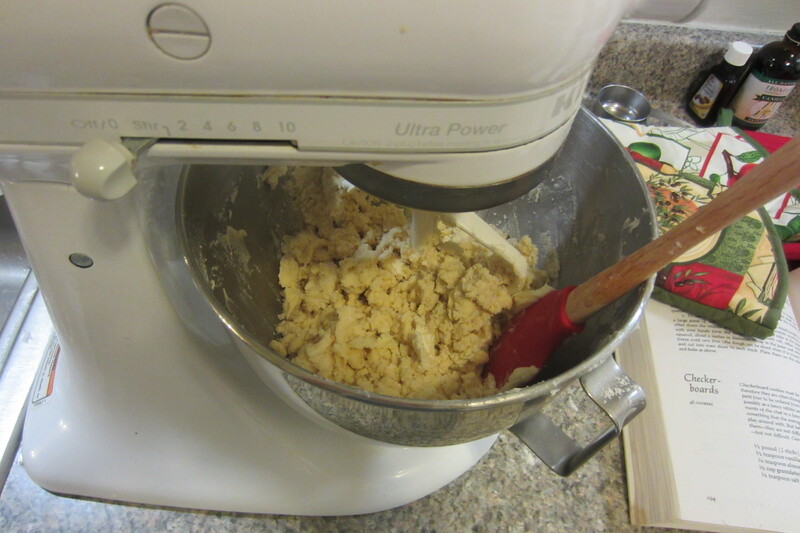 They start like most cookies with a mother lode of butter and some sugar. Add some flour and then comes the hard part. 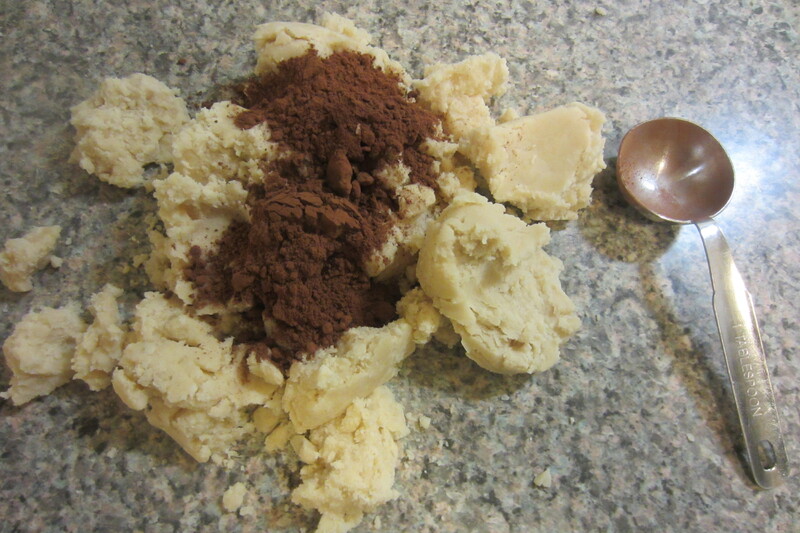 And you knead cocoa powder into one half of the dough. 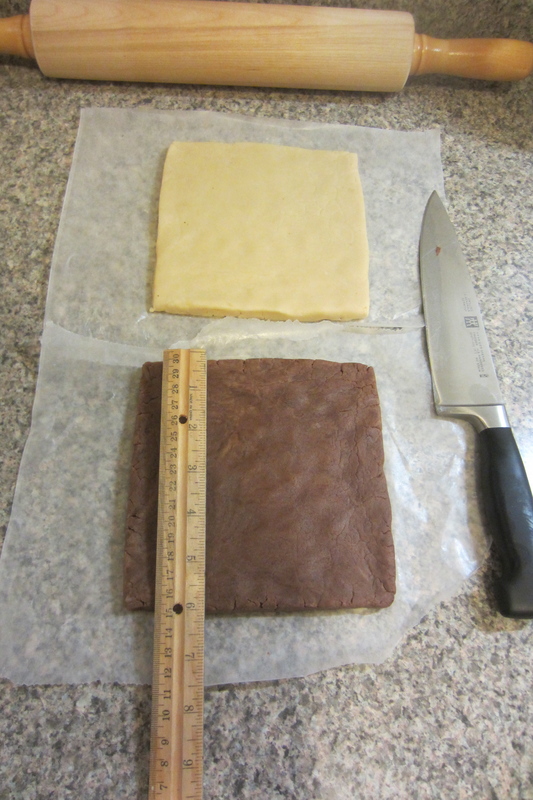 Next you make perfect dough squares, flat and even and measured. And you cut them into strips. Lay them out side by side, with egg wash as your glue (I used an egg yolk, but you can use a whole egg or even just an egg white for clear “glue”). I like to use the knife as a spatula so the strips don’t break while being transferred. 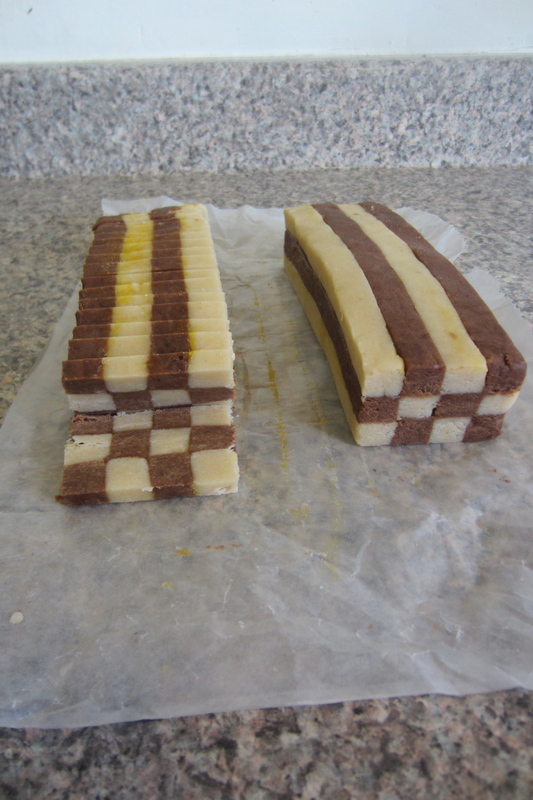 The strips before being “glued” with egg wash.
and then layer the strips, being careful to alternate the colors for the checkerboard effect. 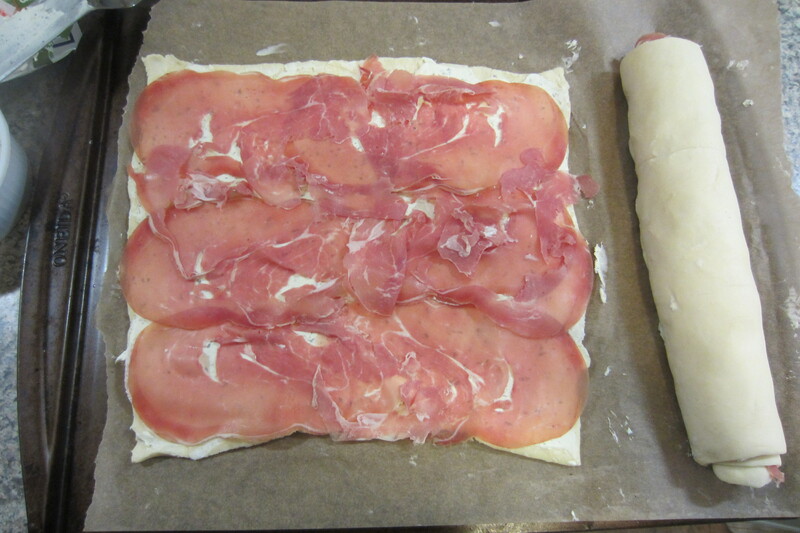 Wrap up and refrigerate until firm (at least a half hour) and then basically slice and bake. Ta-da! Checkerboards. They look messy now, but just wait until they are ready for baking! Just like I told you – slice and bake. Bake for 18-20 minutes until lightly golden brown. And wrap them up for someone you love. Since tomorrow’s is New Year’s Day and we’re all going to be forgoing sugar and butter for an extra serving of vegetables, you only have one day to make these (sorry…) Either that or put them on your to-do list for next year’s Christmas cookies. 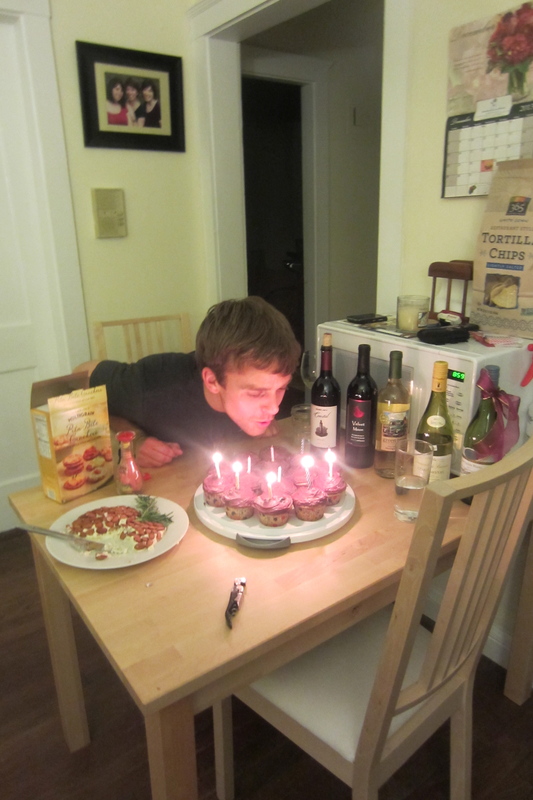 Happy baking and Happy (almost) New Year! 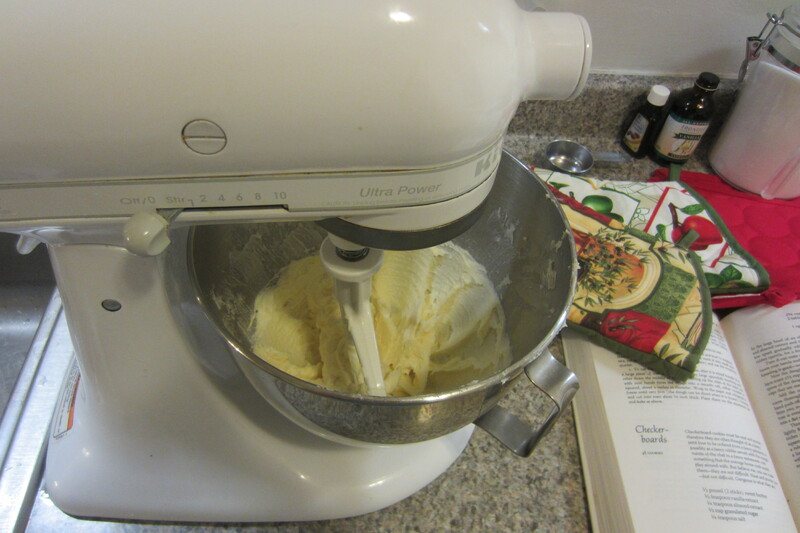 In a large bowl of an electric mixer, cream the butter. 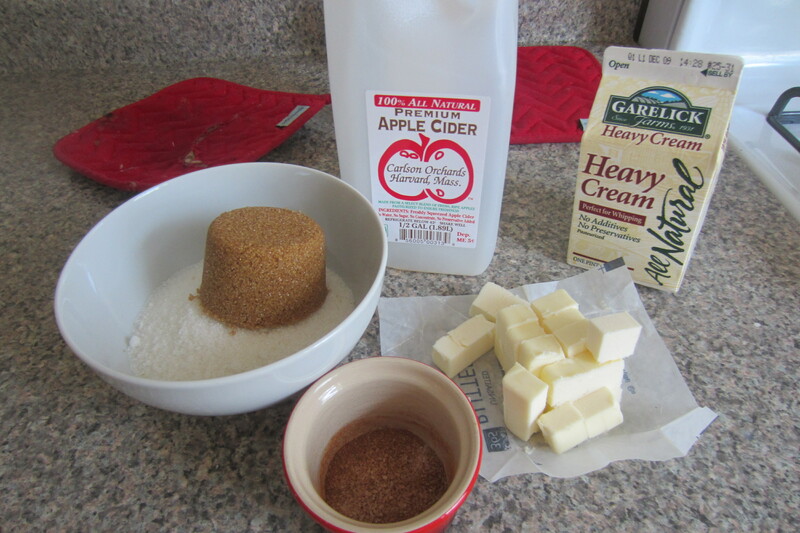 Add the sugar, salt, vanilla, and almond extracts and beat to mix well. On low speed gradually add the flour, scraping the bowl with a spatula a few times. The mixture will be crumbly. Turn it out onto a large board or smooth work surface and squeeze it with your hands and knead it until it holds together. 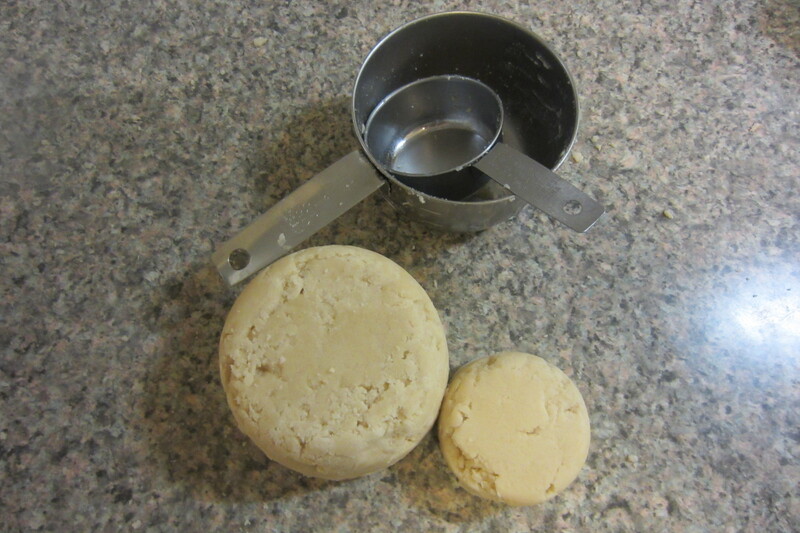 Divide the dough into two equal halves (by weight or volume – using dry measuring cups). Maida says it’s a scant 2.5 cups of dough, but I found that I had a full 2.5 cups when I made it most recently. Set one half aside. 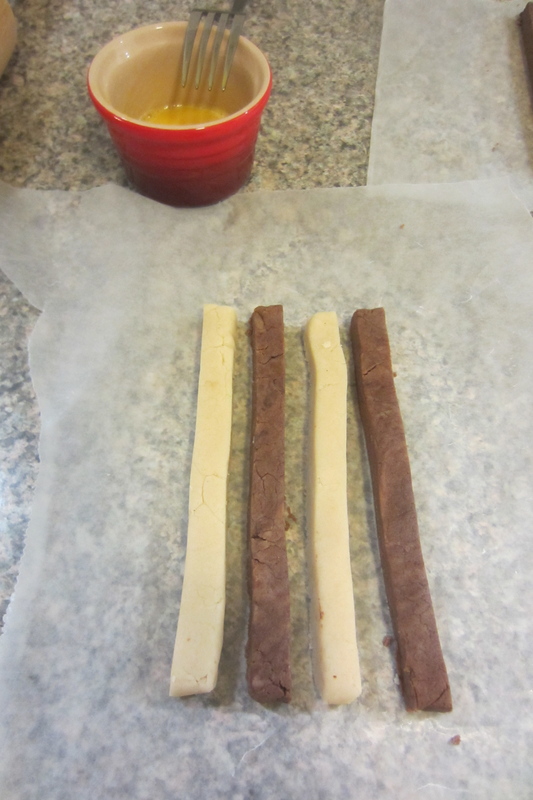 Add cocoa to the remaining half and knead to incorporate until smooth and evenly colored. 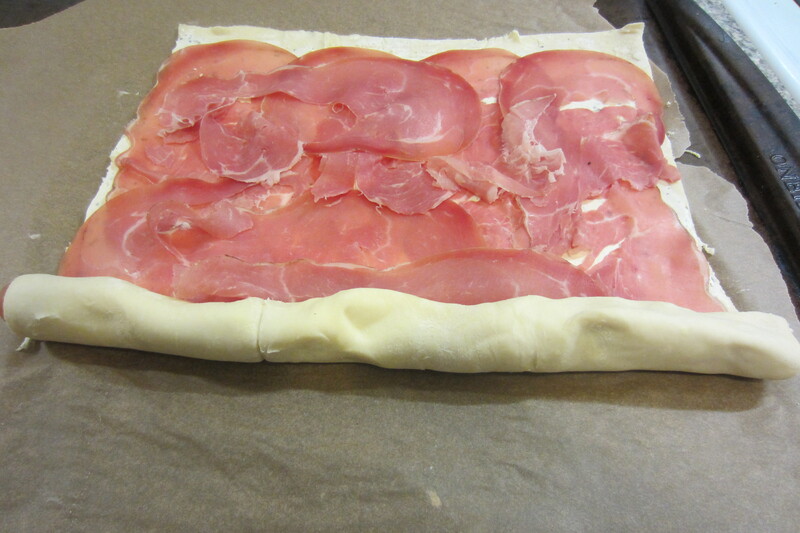 Shape each half into a flat square, using your hands or a rolling pin. Make sure to square off the corners. The square must be 6 x 6 inches and about 1/2 thick. The edges may be pressed into a straight line by pushing a ruler or a long, heavy knife against them or they may be trimmed. Mark each square with a ruler and small knife into 1/2-inch increments on two opposite sides. Using a ruler if necessary cut the square into long strips, using the 1/2 inch markers as guides. 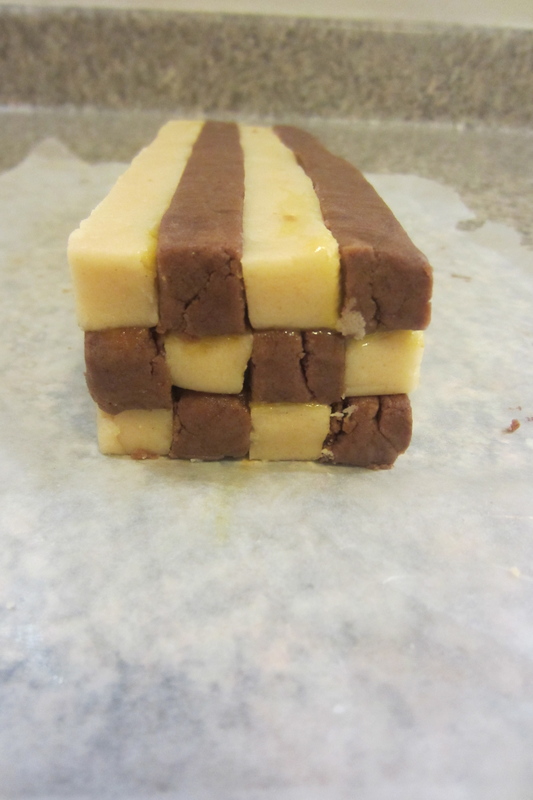 Do this with both the plain and chocolate dough. Prepare two pieces of plastic wrap. 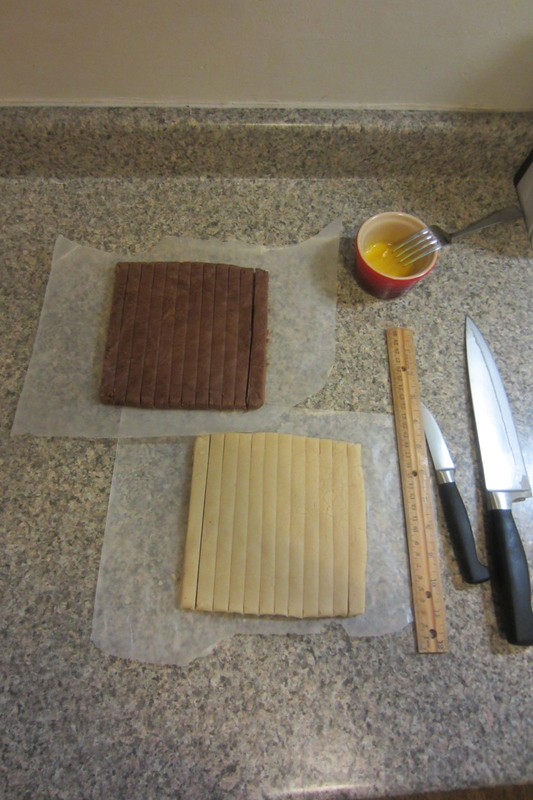 To assemble cookie logs, place one strip of chocolate dough on the plastic wrap, brush the top and one side with egg wash and lay a plain dough strip next to it on the egg-washed side. 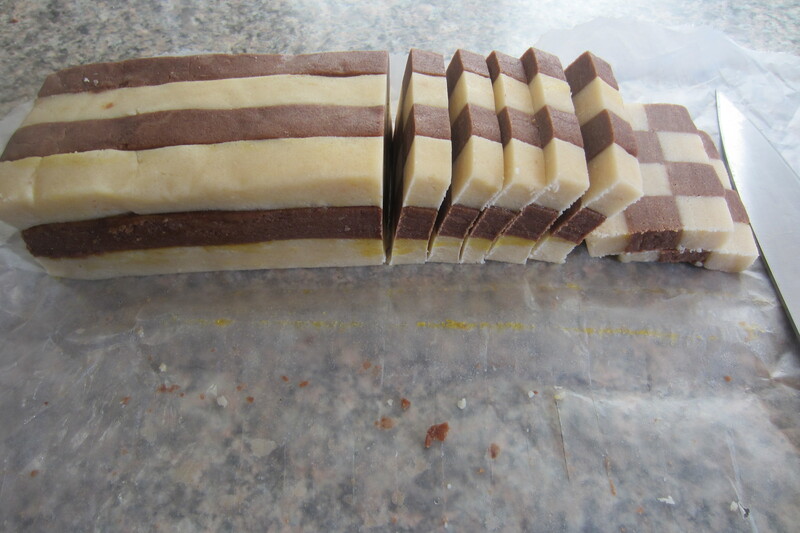 Repeat with the egg wash and two more strips of dough, colors alternating. 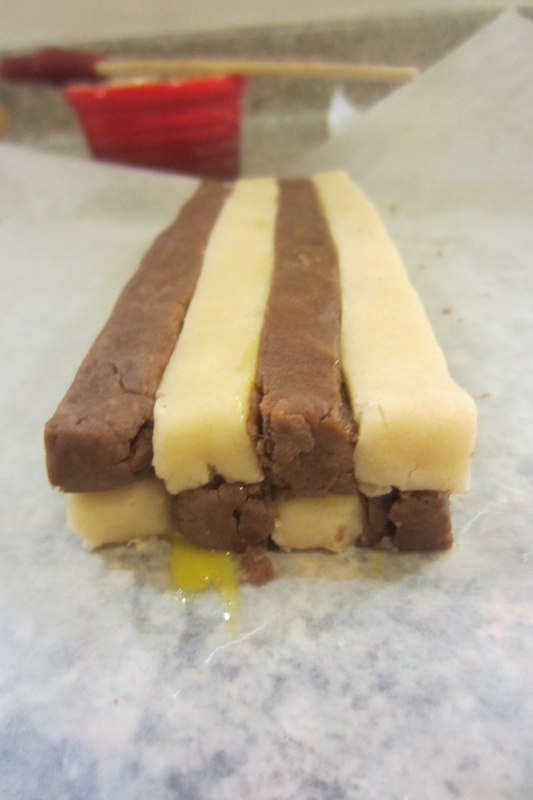 Place four more strips of dough on top, using the egg wash in between layers, being sure to place a chocolate strip on top of a plain strip and vice versa. Form a third layer the same way. Wrap in plastic wrap and set aside. 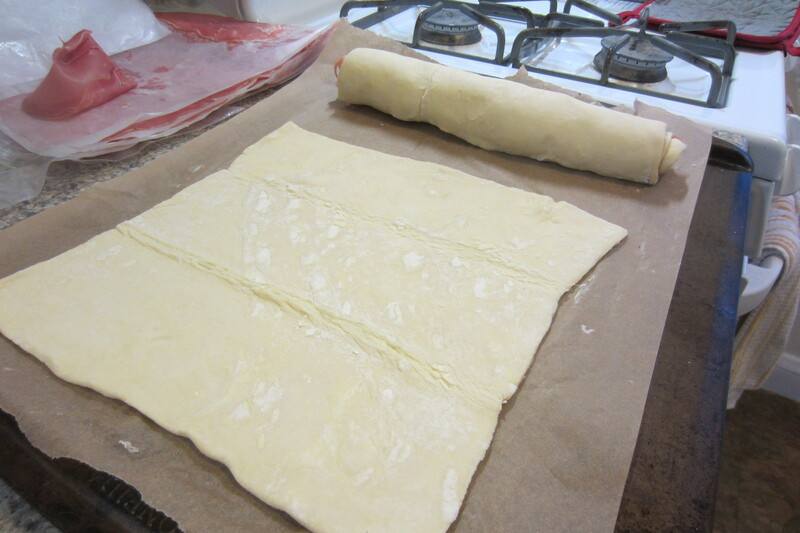 Repeat with remaining strips of dough on second piece of plastic wrap. 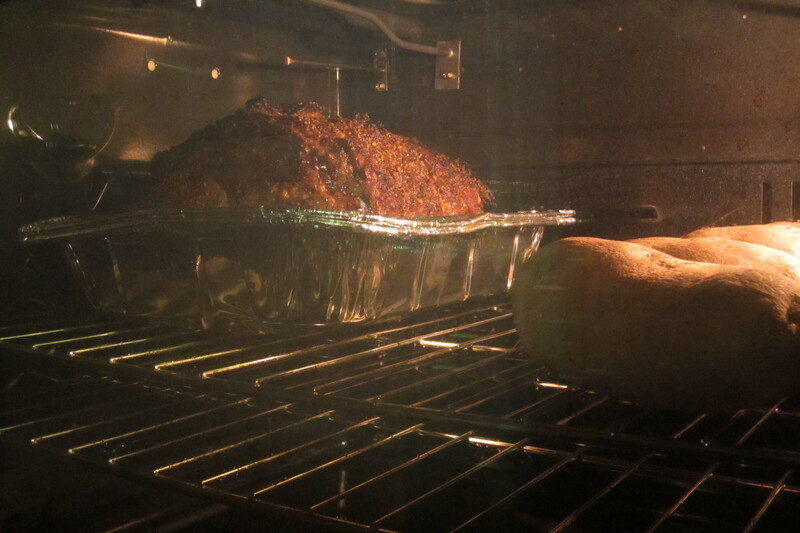 Wrap and refrigerate both logs for at least 30 minutes or up to one day. When ready to bake, remove logs and unwrap. Preheat oven to 350 degrees and line two cookie sheets with parchment paper. Cut a thin slice off the ends of each log to make perfectly straight edges. Measure the bar into 1/4 inch lengths and slice. Place the cookies on the prepared sheets at least 1/2 inch apart and bake for 15-20 minutes until desired golden brown-ness. Cool and enjoy. 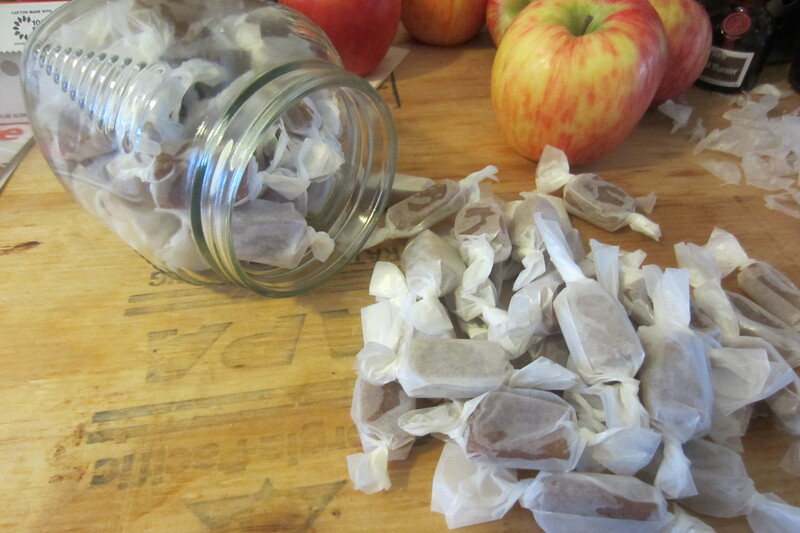 As a child I used to make homemade candies. They were probably fairly tasteless and sugary, but even then I knew how impressive it was to make my own candy. 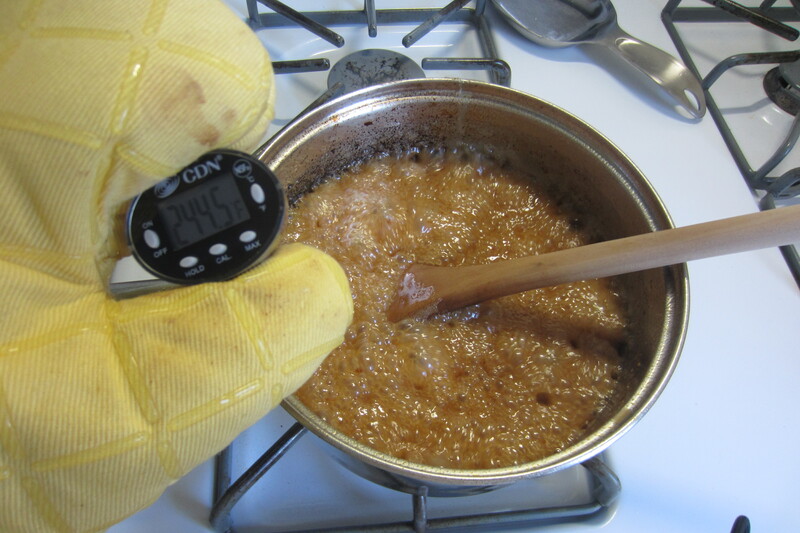 I was inspired to make candy because, strangely enough, we owned a candy thermometer – was it my mom’s? My grandmother’s? Who knows, but I do still have one (the same one?) today. 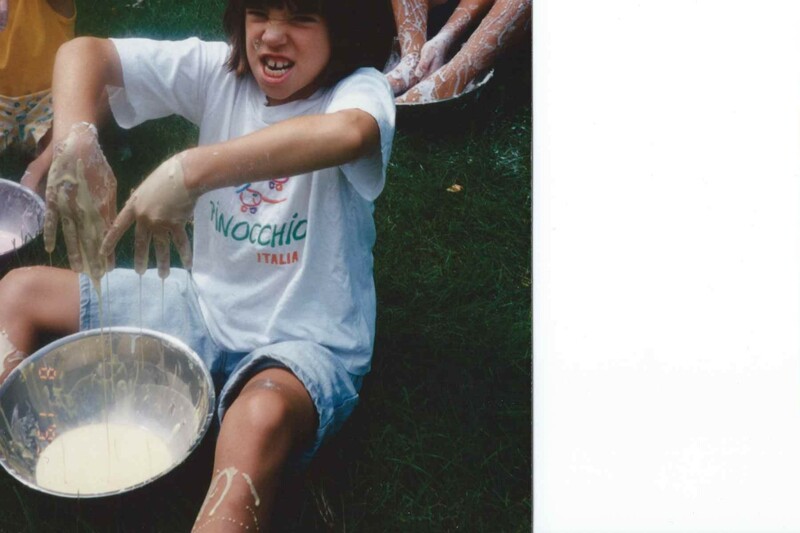 Making candy was science. Fun science. I would boil sugar and water and vanilla and who knows what else and watch the mercury on the thermometer rise. Then I would pour out my candy in a pan to cool. I had saved old sprinkles bottles (jimmies for you New Englanders) and other jars to store my candy in and when it had cooled I would break up the candy and fill the jars with the sugary shards. My own brand of candy. I remember their distinct yellow color (from corn syrup maybe?) and my utter satisfaction. 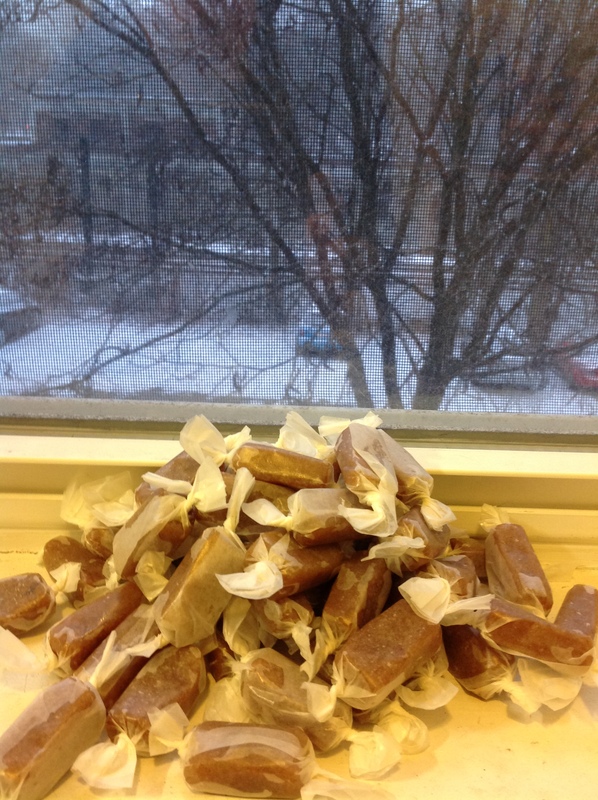 I have now graduated to making caramels (and actually following a recipe!) 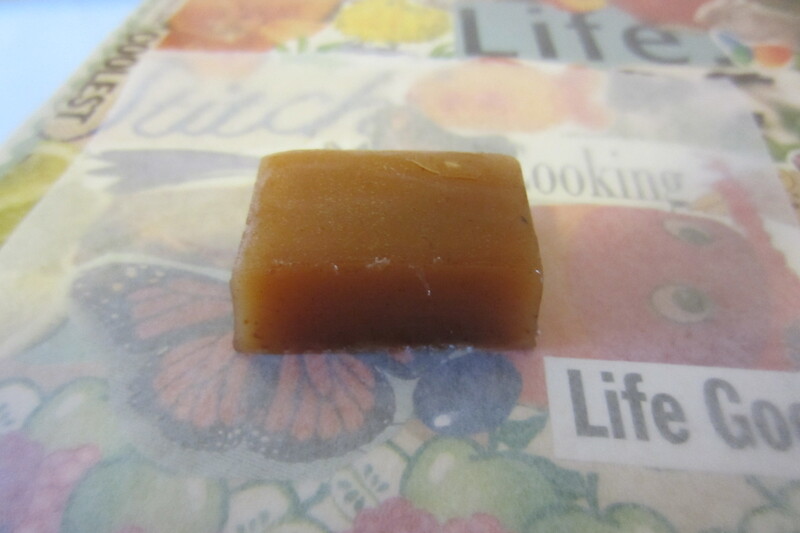 Now instead of filling sprinkle jars I keep my caramels in clean applesauce jars, the candies cut more neatly into pudgy squares and wrapped (painstakingly) in waxed paper. One of my co-worker/friends introduced me to this particular recipe. She brought one in for me following a fall party of hers that I couldn’t attend and I savored the tangy, sweet, salty, caramely goodness. What is the recipe?! 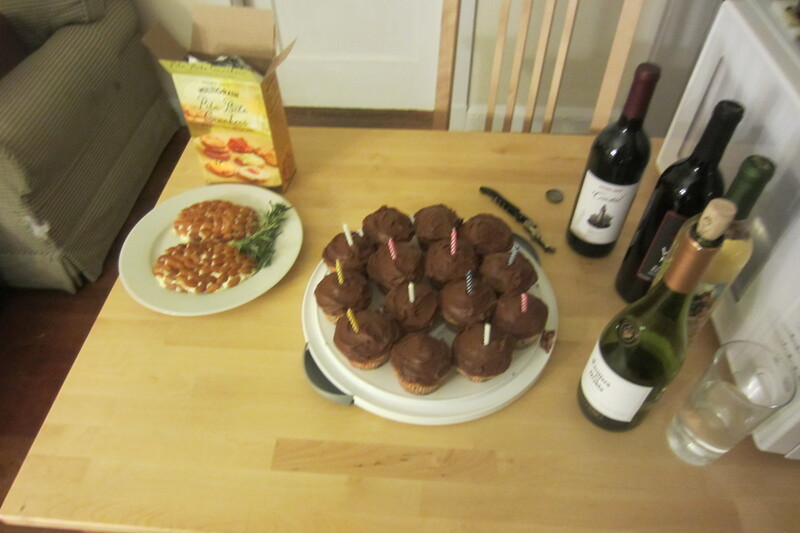 So she sent it to me and I made them – three batches within close to three weeks. 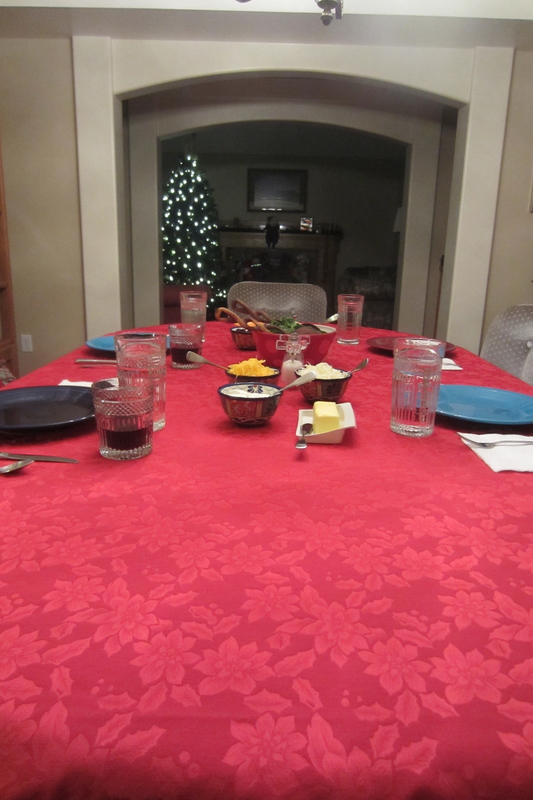 Is this a new Christmas tradition? I’ve come a long way since my childhood experimenting days. 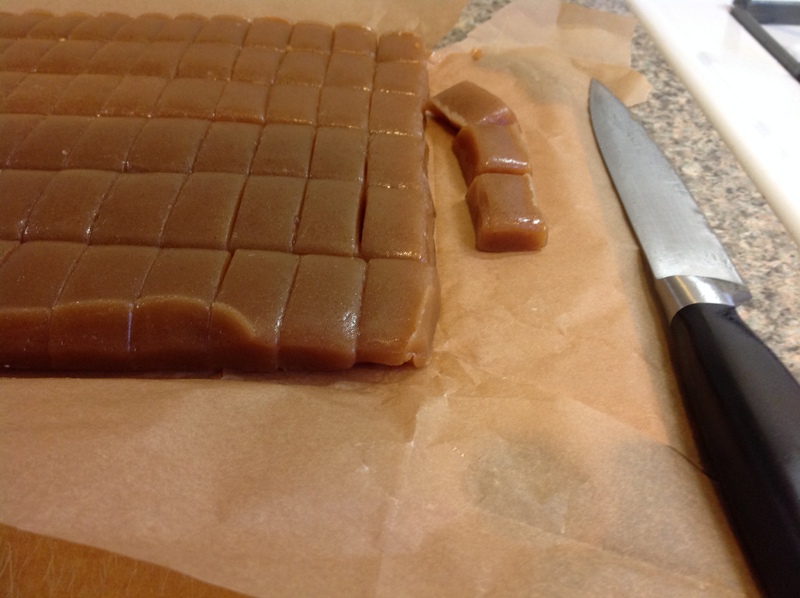 Now I won’t say that caramels are easy, but they are definitely within your reach. 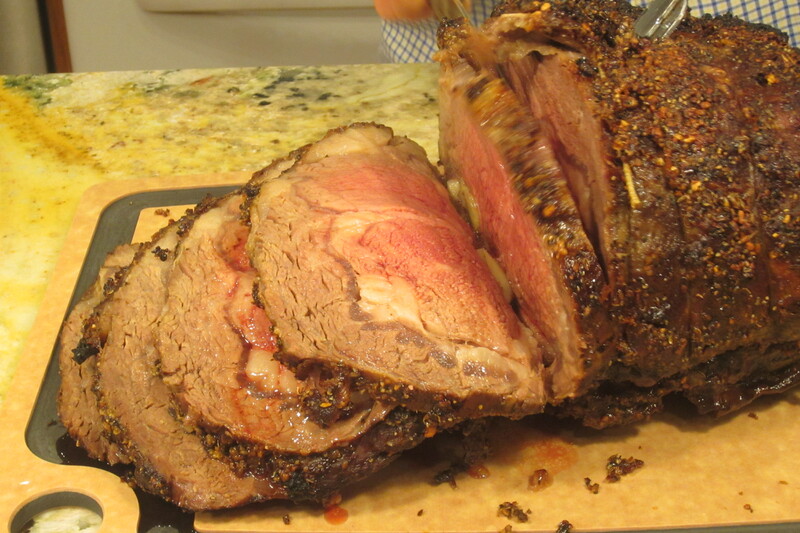 You simply need patience, precision, and a thermometer. 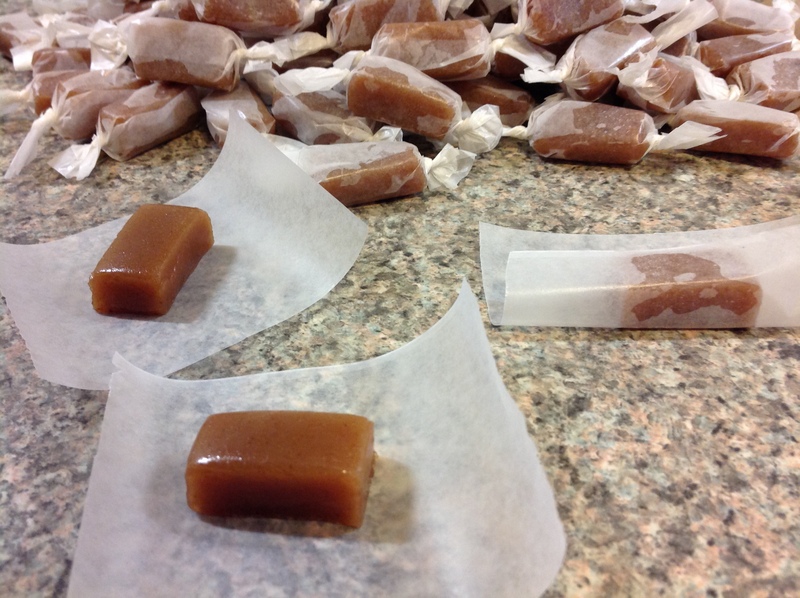 The hardest part is boiling it to the right temperature and the most tedious part is wrapping each individual caramel (since watching the cider boil down is fairly inactive on your part). I recommend bribing getting someone to help you. Anyway, turn on the stove, get out your butter and cream and put on some Christmas music while you wrap up these babies. For the recipe check out Smitten Kitchen. 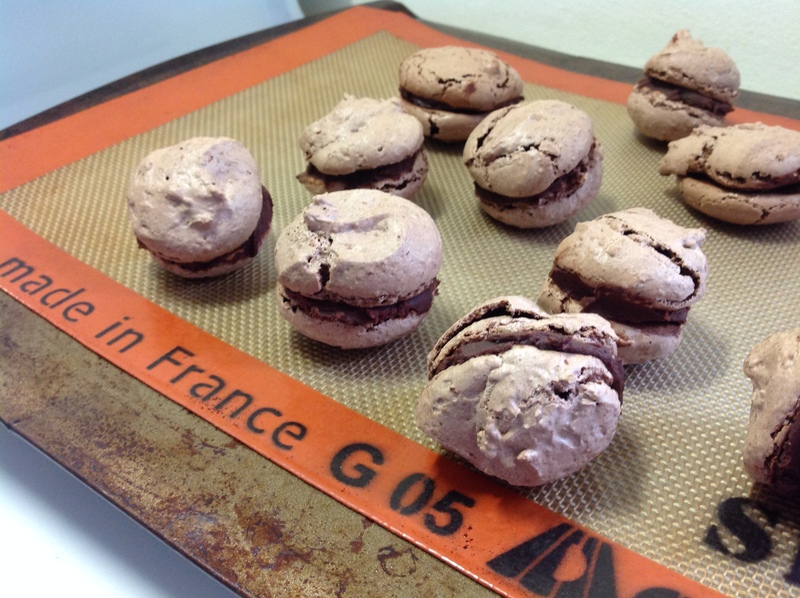 Post 61 – Tout ça pour des macarons!! 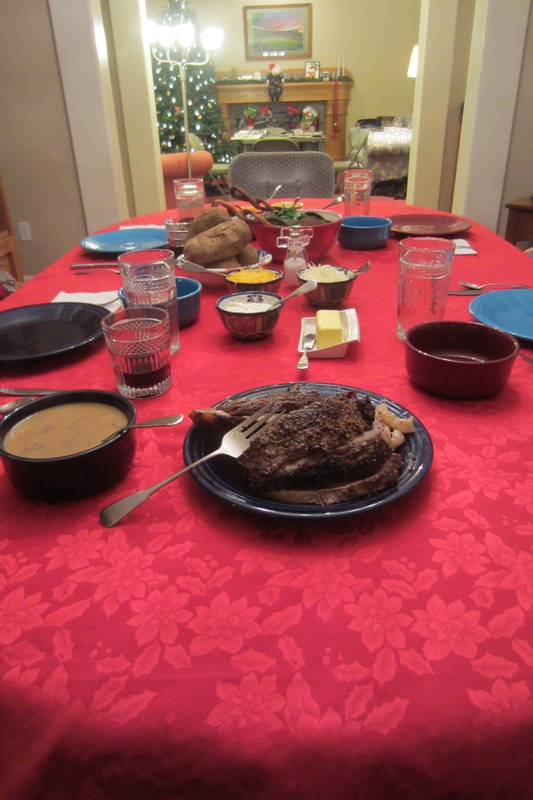 I am the queen of using up leftovers – every last drop. Not just dinner leftovers or leftover pancakes, but that last splash of milk and the last scoop of canned pumpkin sitting in the fridge. I love it when all the ingredients get used exactly to create a new food (sometimes on purpose because I alter the recipe to use exactly that amount). Cream becomes creme brulée and chocolate ganache, and leftover egg whites leftover from the yolks used for creme brulée become… Macarons! Now careful when you read that word. Do you notice two O’s? No, you don’t. It’s not macaroooooon. Do you pronounce that last syllable like the close friend of Harry Potter? Well, no, not exactly. (Maybe if you were saying his name while gasping for air and choking on a shard of maca… anyway). Do you speak French? Well then forget it. Not to be confused with coconut macaroons, a French macaron is a delicate meringue-like cookie sandwiched together with a dreamy filling of buttercream or ganache. They are notoriously expensive when sold at chic little boutiques like L.A. Burdick’s or La Durée in Paris, but for good reason. You must whip the egg whites just right, gently fold in the almond meal, sugar, and cocoa powder, and carefully and evenly distribute each dollop so that they are all the same size and flat enough to sit rounded side down when on display. 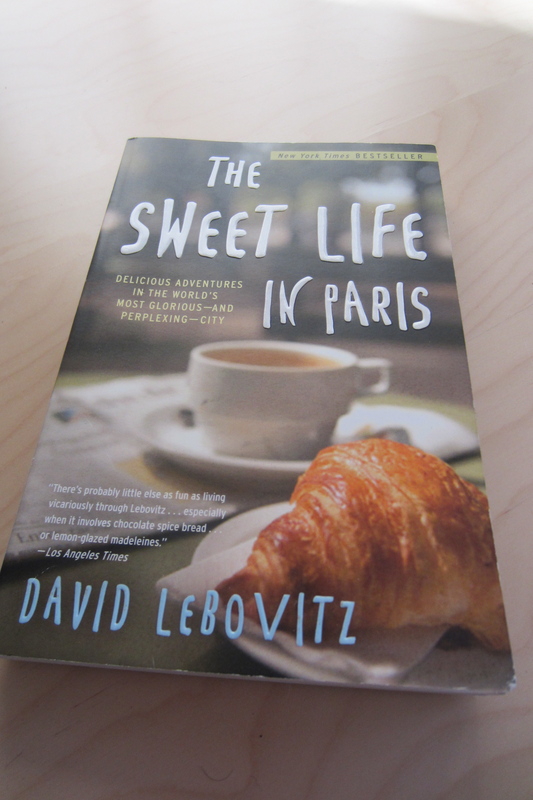 After reading David Lebovitz’s account of his time living in Paris (thanks Auntie Jenkins! 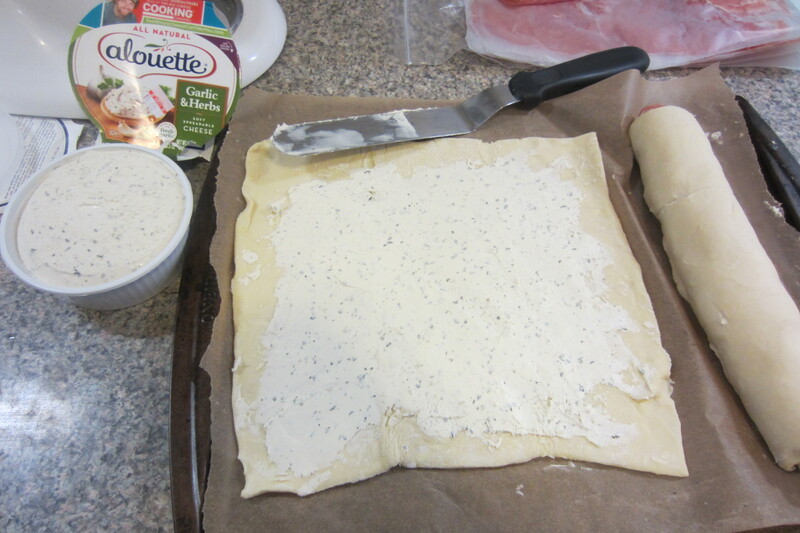 ), I decided to try my hand at making the famed French treat. I had volunteered at a French pastry class at a cooking school in Ohio where we’d made the very same recipe from his book and yet I’d never tried to make the darn things. I decided so many French recipes have an aura of difficulty hanging over them, when maybe all that was really needed was precision and deliberateness. So I made them (ok so I am not always that precise) and I have to say that though they were not as perfect and beautiful as those that can be sold in stores, they were definitely delicious and adorable. 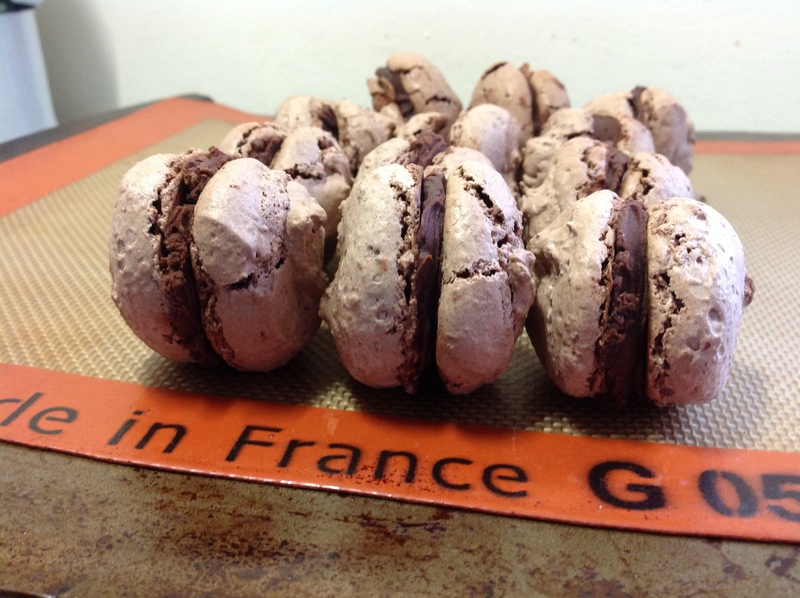 And even better than the fact that they were adorable and delicious – I used up the rest of the cream exactly, and the amount of chocolate I had pilfered from the Divine 70% cocoa solids chocolate bar had left just enough for the creamy ganache. Preheat the oven to 375. 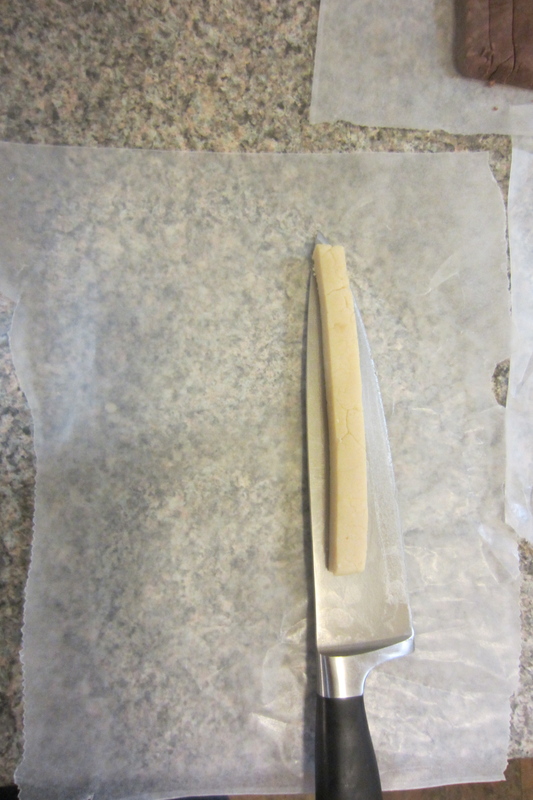 Line two baking sheets with parchment paper and have a pastry bag ready with a plain tip. To make the cookies, grind the powdered sugar, almond flour, and cocoa in a blender or food processor until there are no lumps and all the dry ingredients are fine and powdery. 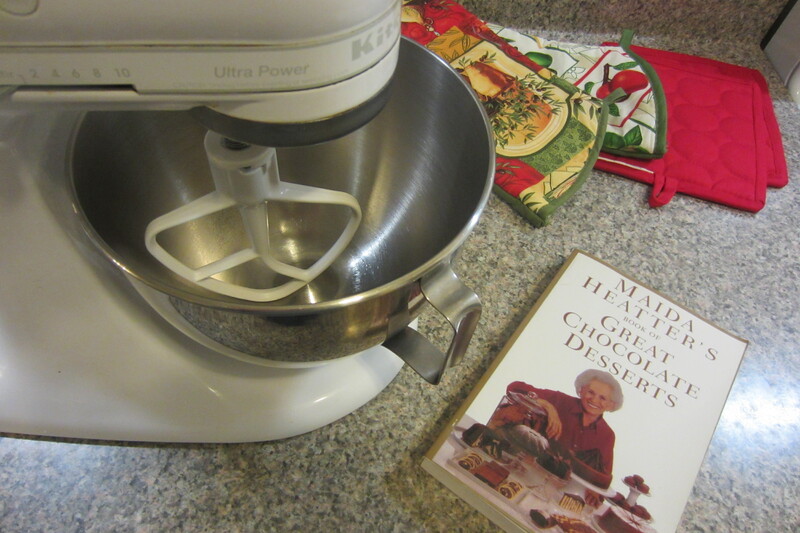 In the bowl of a standing electric mixer or by hand, beat the egg whites until they begin to rise and hold their shape. Gradually beat in the granulated sugar until very stiff and firm, about 2 minutes. Pipe the batter onto the baking sheets in 1-inch circles (1 T. batter each), evenly spaced apart. Rap the baking sheet a few times firmly on the counter top to flatten the cookies a bit. Bake for 15-18 minutes, until they feel slightly firm. Let cool completely. 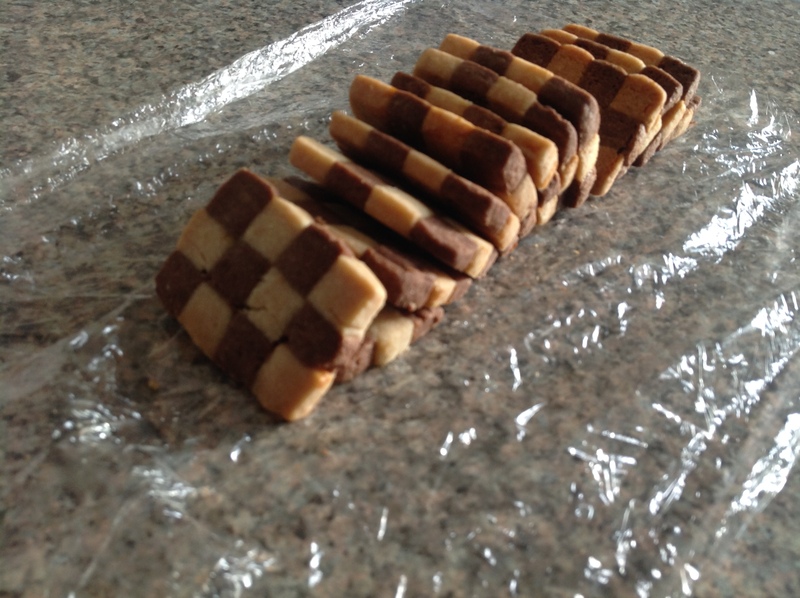 Spread of a bit of chocolate filling on the flat side of the cookie and then sandwich together (gently) with another one. You can also pipe the filling on. You may have some extra filling. Allow to sit in an airtight container at least one day to meld the flavors. P.S. If you don’t speak French, my post title means “All of that for some macarons!” It comes from a line in a great French song where the singer/rapper complains about things that bother him (ça m’enerve!). One thing that bothers him is all the people who wait in line at Paris’ famous pastry shop La Durée, all for some macarons. 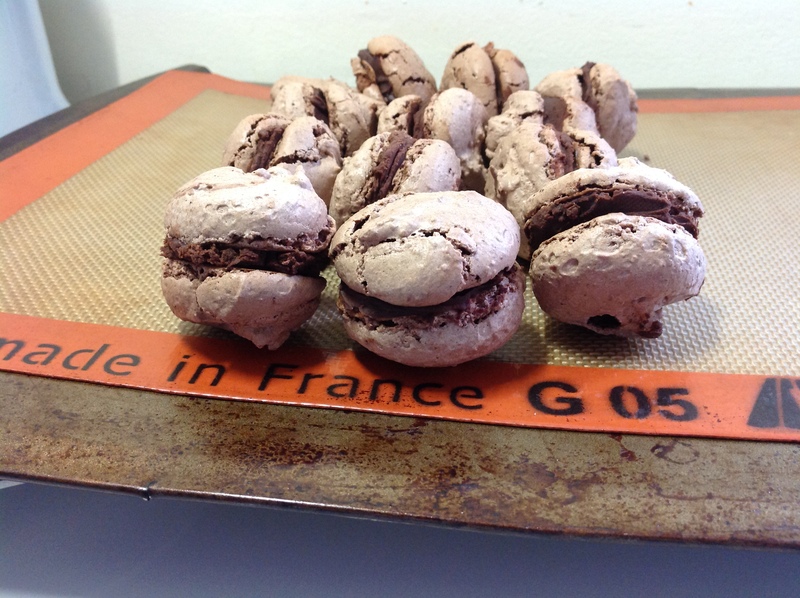 He concludes, however, “Mais bon, il parait qu’ils sont bons.” (Oh, well, apparently they’re good). Check it out.